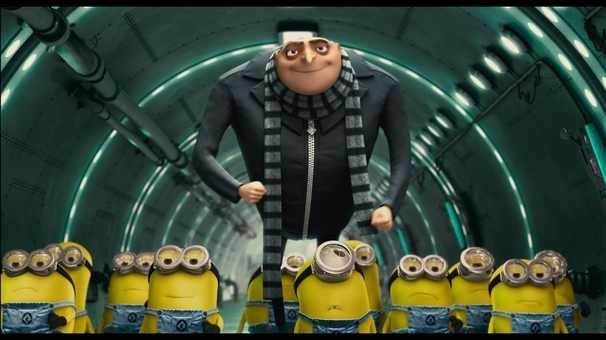 Despicable Me 2 makes $34.3 million on opening day! Universal Pictures must be excited that their newest animated film, Despicable Me 2 made $34.3 million on it’s opening day. It is officially their biggest Wednesday opening and the third highest gross for an animated film of all time. The film has had success overseas bringing in $65.9 million, making it’s worldwide gross over $100 million. Looks like people still dig Gru and his minions. Expect way more sequels. ← New Japanese poster for The Wolverine.